This method simply involves adding a SSLKEYLOG variable to your windows settings and both chrome and firefox will start dumping all the SSL session keys there. Then you import the file to wireshark under edit > preferences > SSL pre-master session keys. 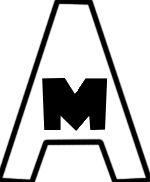 Note: This only work on Chrome and FF and not on the IE browser. You use the below irule on the virtual server and you get the RSA and Master-Key. This decrypts the client of the traffic only. log local0. "[TCP::client_port] :: RSA Session-ID:[SSL::sessionid] Master-Key:[SSL::sessionsecret]"
Then you import them to the same place as with the first method. If you have route domains on your BigIP then don’t forget to add the route domain to the client IP in the irule, if you miss it the traffic will never match the irule and you won’t see any keys being written to the ltm log. 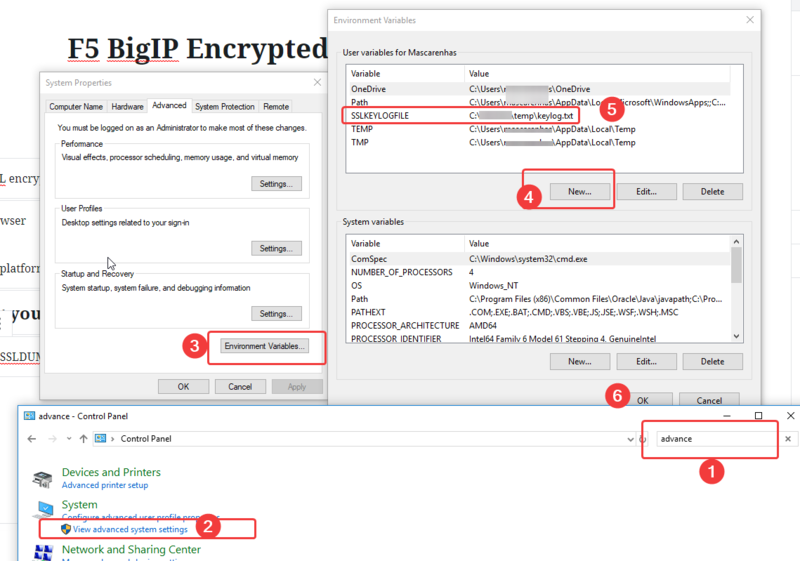 This method requires the use of the private key used to encrypt the session and the pcap file to generate the Pre-Master Secret keys. 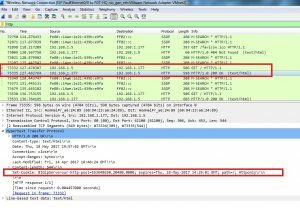 Now you can get the pcap file and the pms using WinSCP and load them into Wireshark 1.6 and later to view the decrypted traffic. 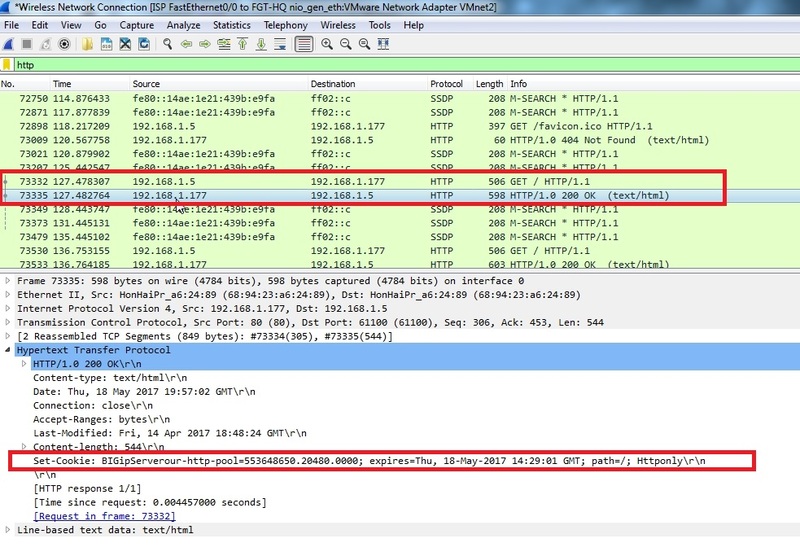 If you are searching for a string match in Wireshark like a name/password use edit > Find packet > set the option to packet details and string.